It seems compulsory to mention Shanghai Disneyland in this editorial. Everyone is talking about all the benefits Disney’s entry into mainland China will bring to the industry. Experts and fans alike anticipate the quality of parks to rise across the board. And while we collectively are most impressed with and tend to focus on the attractions found in parks, the real industry story is in the retail. Leisure consumer shopping has become a popular social activity. Last month, while I was in Dubai, Judith Rubin was at the Disney World summer media preview. 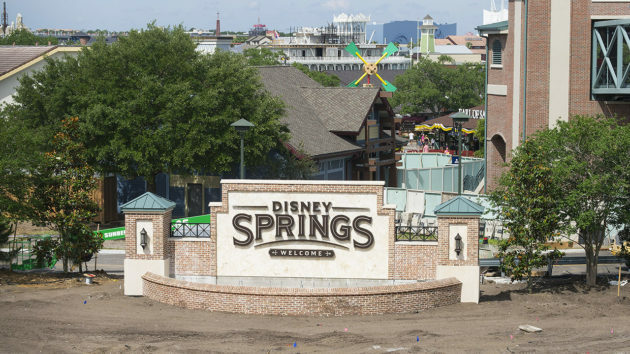 At the time, she was experiencing the new Disney Springs. We commented on how, a world apart, we were both experiencing leisure attractions through upscale shopping retail. I think it’s a happy marriage between the park format and the mall concept. Both are battling the at-home market (online shopping and online entertainment) and finding success in the same solution. By providing entertainment experiences one can’t find at home and combining it with unique shopping experiences, the two are successfully finding their niche in the leisure industry, both in Shanghai and around the world.